Sophos Phish Threat helps change user behavior and reduce organizational risk through routine, real-world phishing simulations reinforced with effective training and actionable reporting. 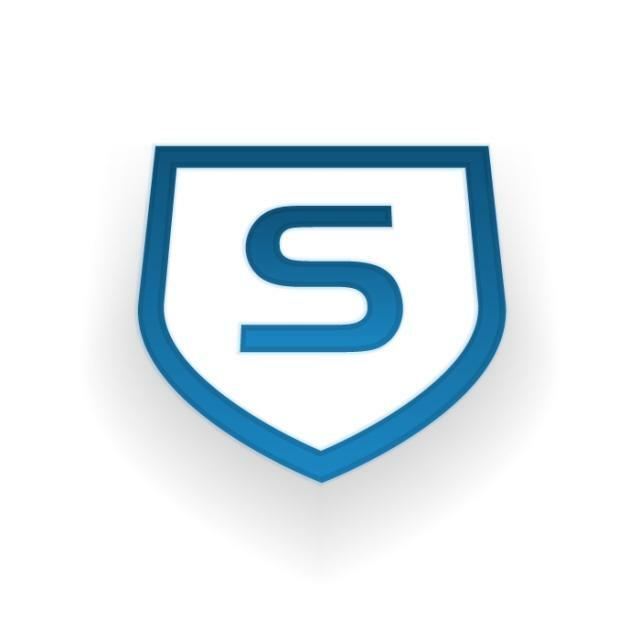 Managed from within Sophos Central, the Sophos Phish Threat license includes the Campaign Builder, Simulated Attack Templates, Interactive Training Modules, and a Reporting Dashboard. Reporting dashboard for all users registered with the organization’s email domain. Sophos Central Phish Threat - *Please note: Sophos Phish Threat is currently only available from within the United States data center. Make sure to select this data center when creating your account if you would like to evaluate Phish Threat. Reduce your largest attack surface. Your end users are the most likely target for malware attacks. Keep your information safe with effective security awareness testing and training. Automate defense education for your users with routine campaigns, training, follow-up, and reporting.